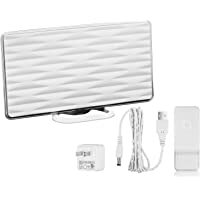 ViewTV 50-Mile Range Amplified HDTV Antenna w/ Doorbell Receiver $25 at Sellout.woot! Tip: Avoid low or no feedback sellers, search and select "Buy It Now" tab and sort by lowest price. 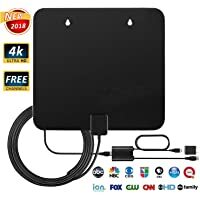 You may modify min price to filter accessories to get TV Antenna auctions.